One thing that I have noticed about my generation is that they want to be successful. They want to succeed, but they don’t seem to want to put in the time. There seems to be an impatience that is prevelant in my generation. Young people are more likely to move around between careers these days compared to generations of the past. I don’t know where the impatience comes from, perhaps the instant gratification that comes from the modern conveniences of our day. After all, you can build an empire in a few hours on a computer game, and if you want to connect with friends, then you don’t have to wait a few days for the mail to carry your letter. Simply text, twit, message, or email them, and you can connect with them immediately. 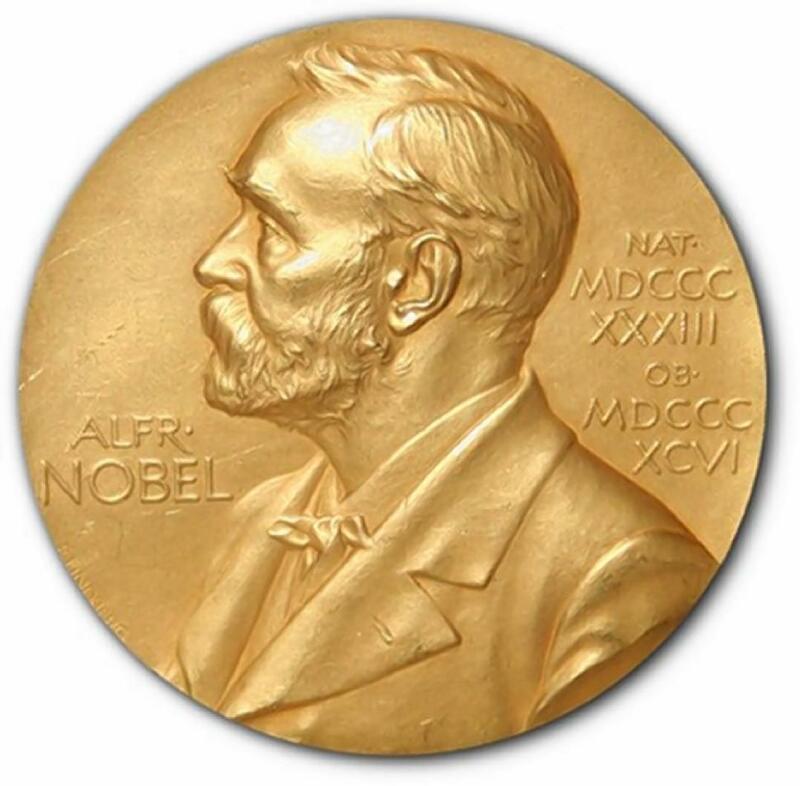 I stumbled across something the other day about the Nobel Peace Prize that I found interesting. The average age of the Peace Prize recipients is 61 years old. Occasionally there is a Malala Yousafzai who is 17, and the youngest of all the winners. Most of these men and women, however, were awarded because of years, even decades of research, study, and hard work. Yes I would love to be successful; who wouldn’t? If there is anything that the winners of the Nobel Peace Prize teaches us is that it takes time. So keep at it.